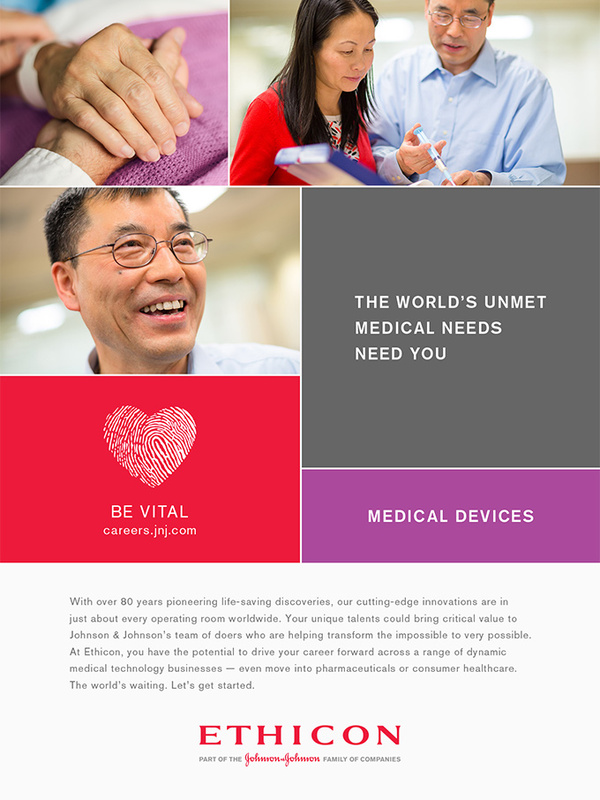 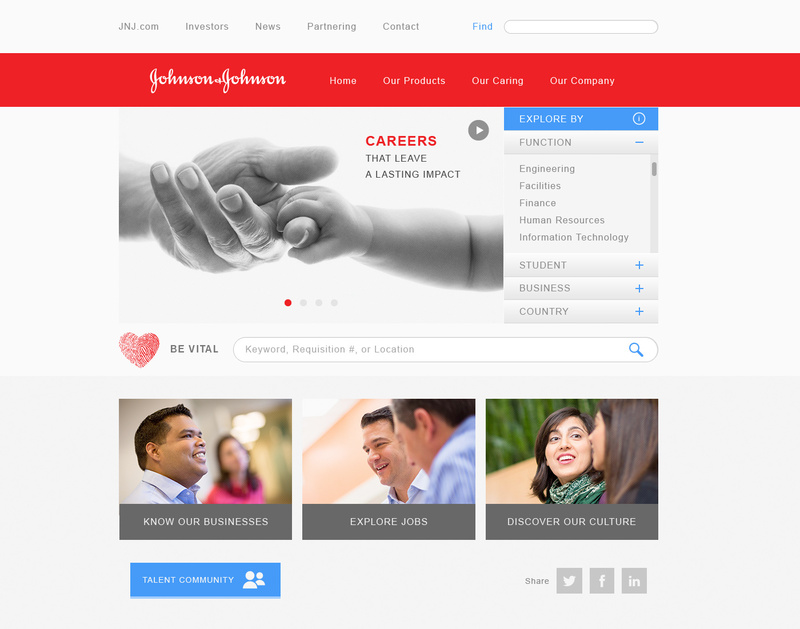 Johnson & Johnson wanted to bring to life the unique experience of working for a global healthcare leader and challenge candidates to explore their career potential within the Johnson & Johnson companies. 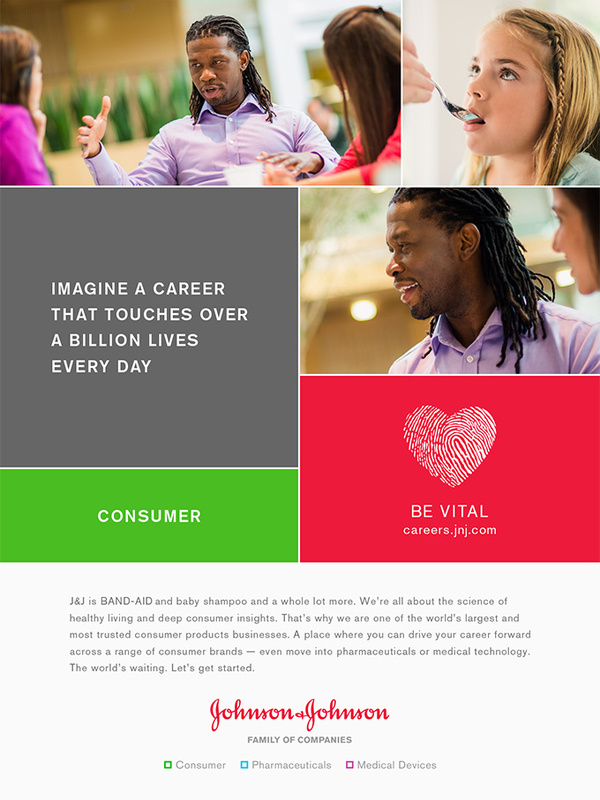 BNO worked with Johnson & Johnson Talent Acquisition, from insight to execution, to create a purpose-driven employer brand that expressed the complete employment value chain. 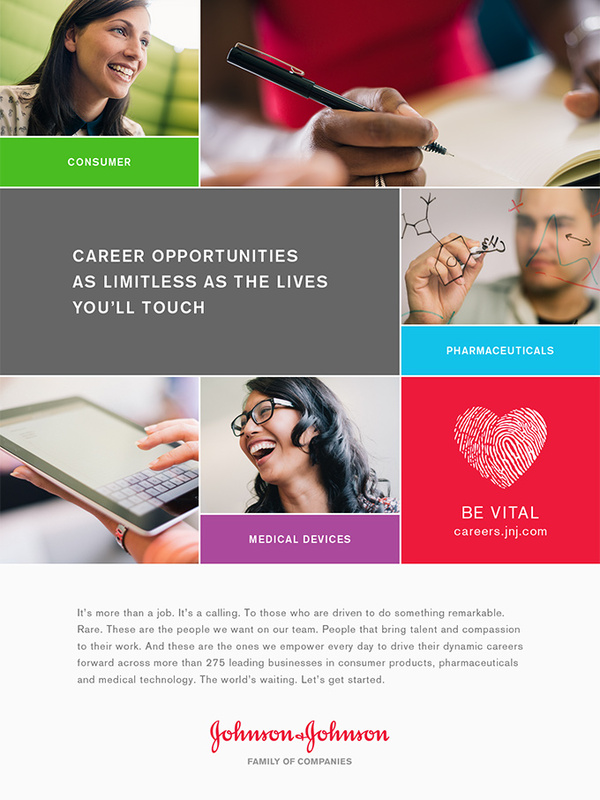 The Be Vital brand and campaign asked candidates “What type of mark will you make?,” and continues to successfully recruit top-tier candidates that make Johnson & Johnson a highly sought-after employer. 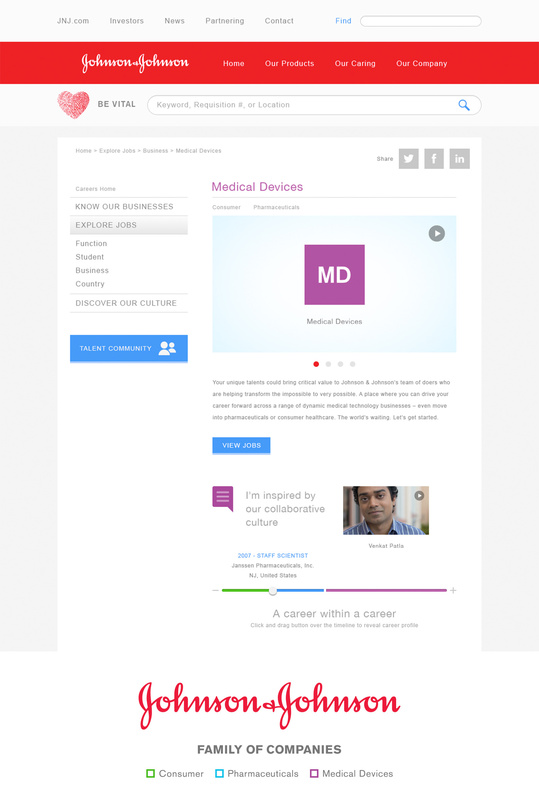 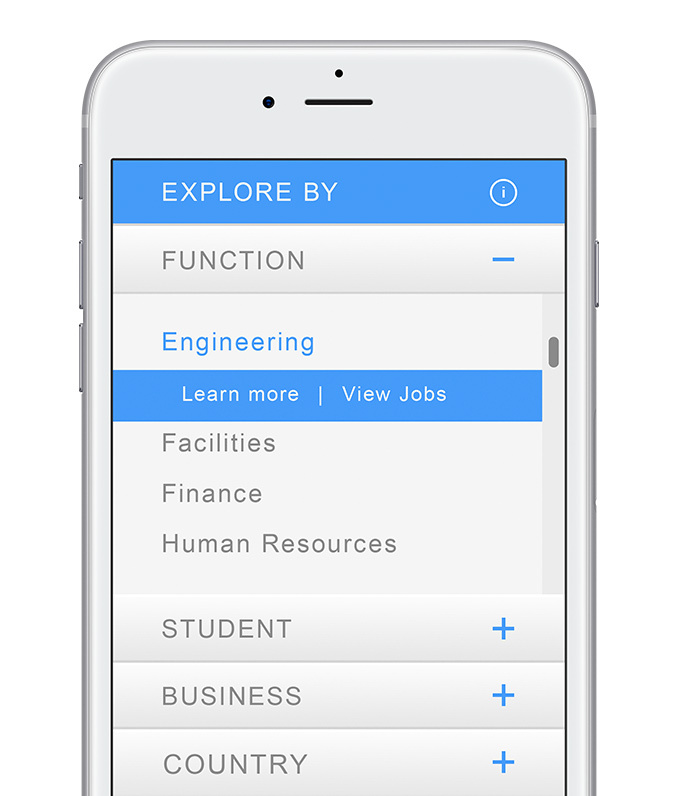 The type of user-experience today’s candidates seek in a careers website.